Alf Wragg, owner of M.B. Wragg at Gardenvale Victoria started manufacturing fishing reels around 1932. These reels were marketed under the Alpha brand which was first trade marked in 1909 by Alfs father. The company produced fishing tackle prior to manufacturing fishing reels. 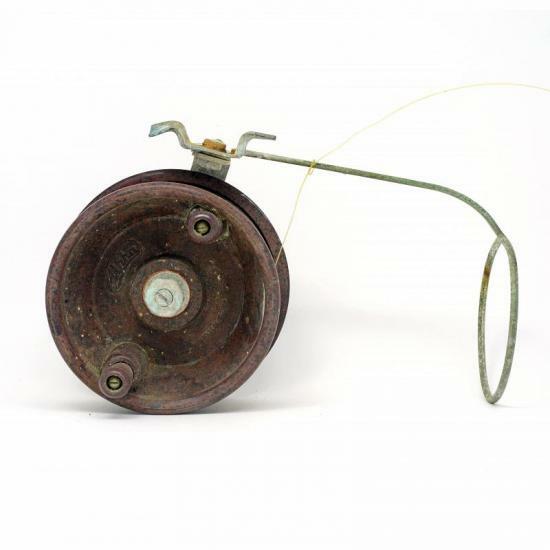 They continued to manufacture fishing reels until the mid-1970's.